“THE MARTINI MEN TM” CASINO PARTIES FOR CORP EVENTS AND FUNDRAISERS! Hello friends! 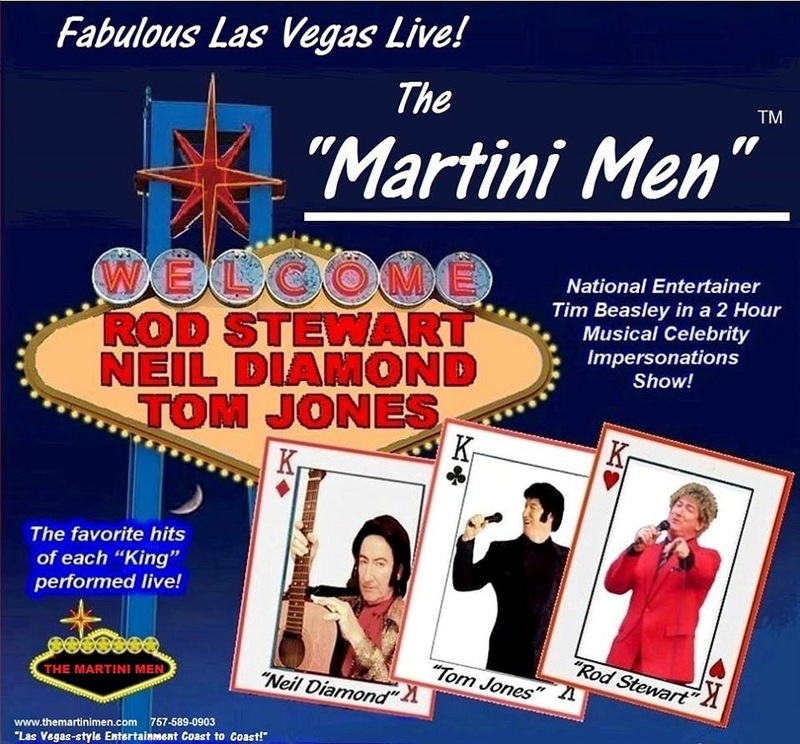 "The Martini Men TM” here, performing "Las Vegas-style Entertainment, Coast to Coast!" Glad to have your Casino Party-Night request, as we provide great variety musical and comedy entertainment for many "Casino Party-Night" special events. Working with many “casino games” equipment providers nationally, we also perform these popular shows directly with clients such as Sprint, Cadillac, Liberty Tax, Sun Trust Bank, and many other Fortune 500 companies who engage "The Martini Men TM" classic casino entertainment to make it a "real and exciting casino experience” anytime, anywhere. In other words, we bring Las Vegas and its Superstars to you!!! 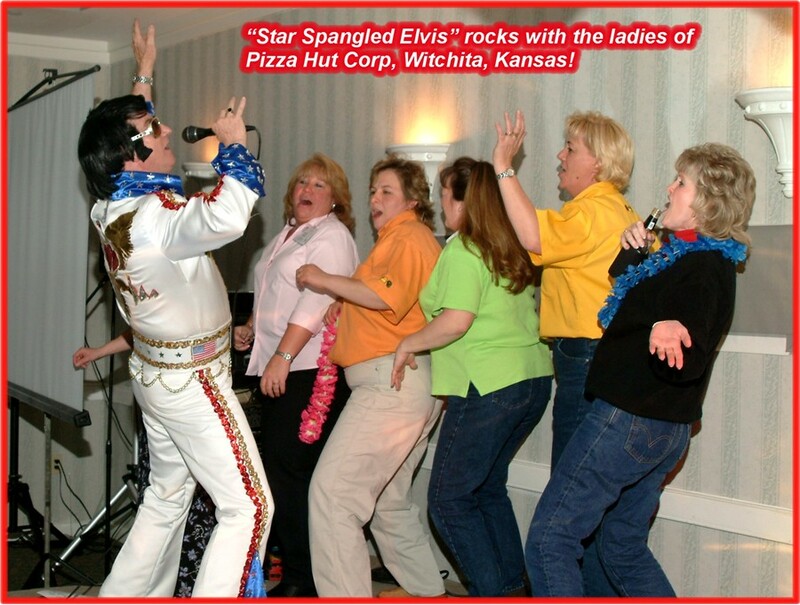 We are a national career professional company in the exciting and crowd-pleasing Casino Party “musical tributes show biz,” licensed and insured (that’s important!) as a company since 1986! Please review what we're offering below, as we do indeed perform not just in Las Vegas, but regularly throughout the nation, East Coast to West Coast! From Las Vegas to Miami, to Boston, to Atlanta, to NYC, to Phoenix, to Houston, to New Orleans, to Charlotte, to St.Louis, to Louisville, to Seattle, to Salt Lake City, to Minneapolis-St. Paul, to Atlantic City, to Nashville, to Washington DC and just about every major market and all those in between! We've had the pleasure of performing for grand audiences in very prestigious and famous locations, too! You can tout in your promotions that we are indeed Las Vegas entertainers, and your guests will be very impressed!!! Any “casino party” needs the live excitement of our classic “The Martini Men TM ” shows that recreate the legendary lounge acts in “Glitter Gulch,” for those guests who are either “played out” and want to do something more than sit at a table all evening and play card or dice games, or guests who’d rather sit back and enjoy good drinks and the fun and excitement of a high-class and glamorous “Las Vegas-style” stage show….Entertainment is the “swizzle-stick in the drink” for making your casino party something extra dazzling and fun! ....and yes, of course, we have "Elvis!!!" 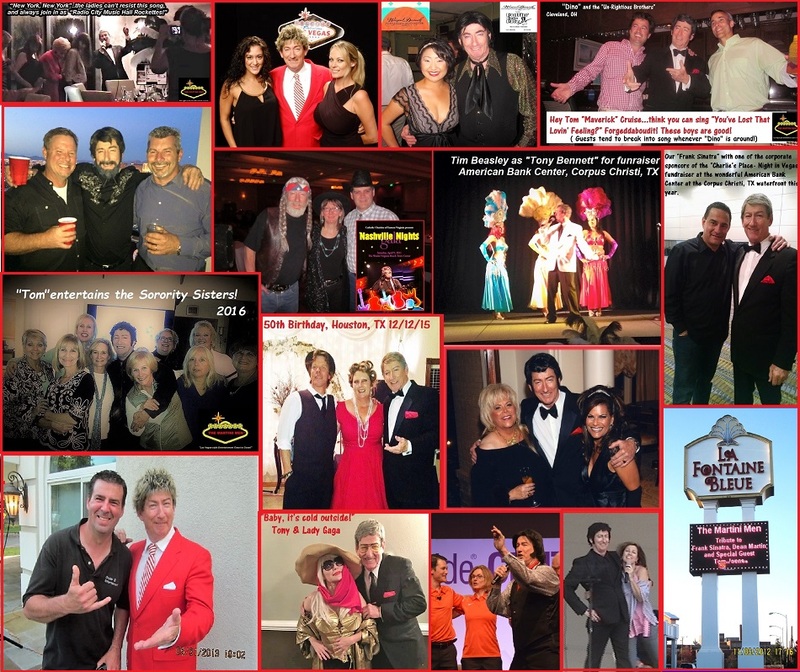 Since you're already on this web page, to make it very easy to see and hear each “Martini Man" they have their own web pages with videos of real live performances, photos, testimonials and more so you may see all “Lucky Eleven” of them... Just click the links here I've provided for you! “FRANK SINATRA” The Chairman of the Board! 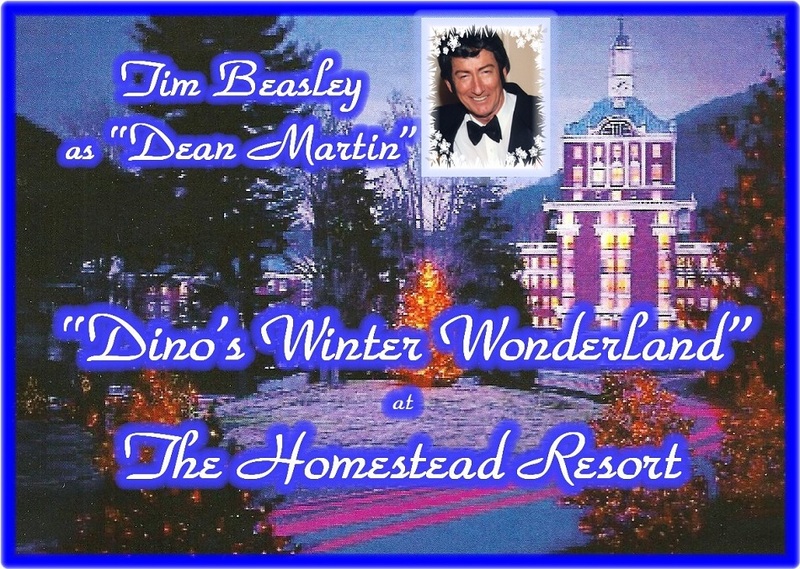 “DEAN MARTIN” The King of Cool! “BOBBY DARIN” The Swinging Mack The Knife Kid! “TONY BENNETT” The Living Legend! 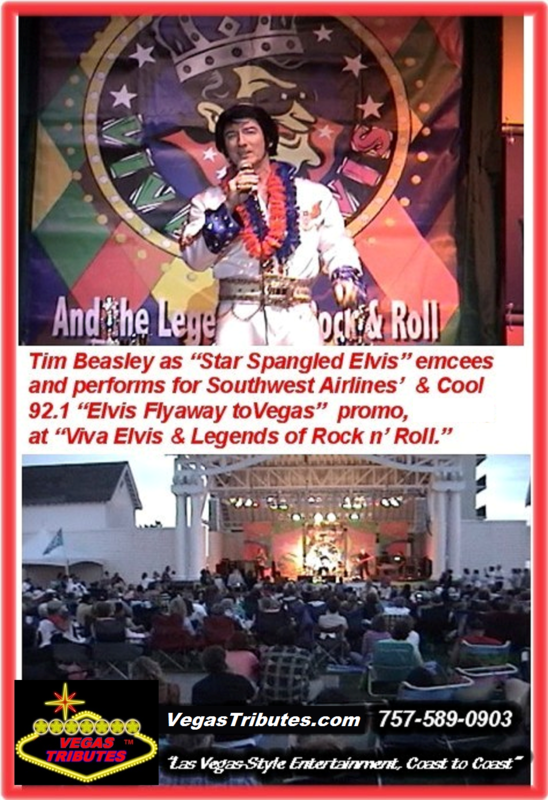 "ELVIS PRESLEY" The King of Rock n’ Roll! “ROD STEWART” Caesars Palace Colosseum Favorite! “BILLY JOEL” The Piano Man! “NEIL DIAMOND” Hot Diamond Nights! "WILLIE NELSON" The Outlaw Troubador! "KENNY ROGERS" The Gambler Plays Again! 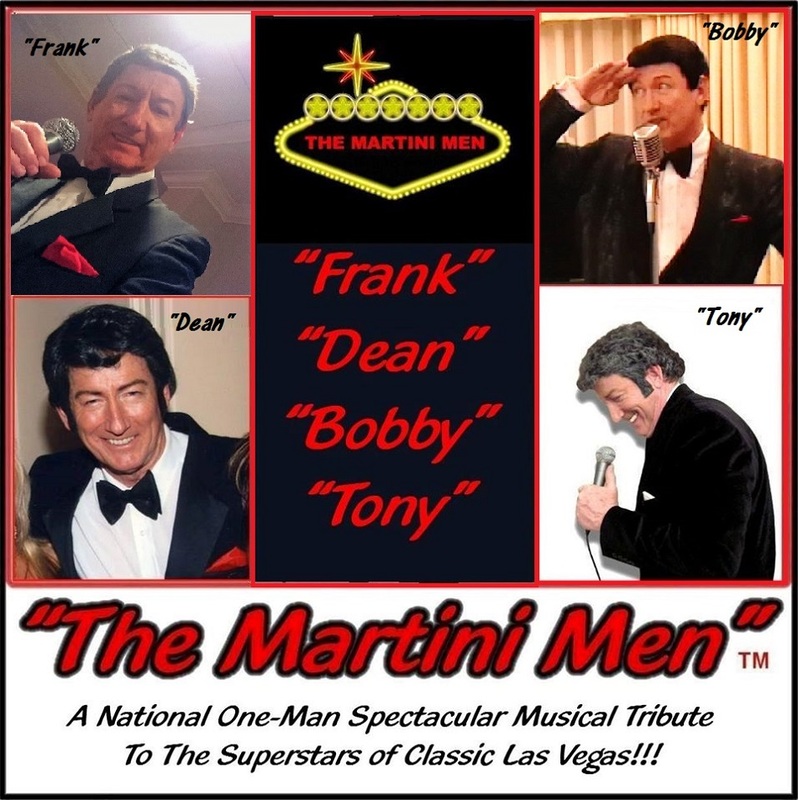 Show is very customizable, and typically offer any "Martini Man" of your choice for an intimate up close concert for your guests, or the very popular option of any 3 of “The Martini Men TM" in the same exciting show for an entire evenings' 3+ hour performance! 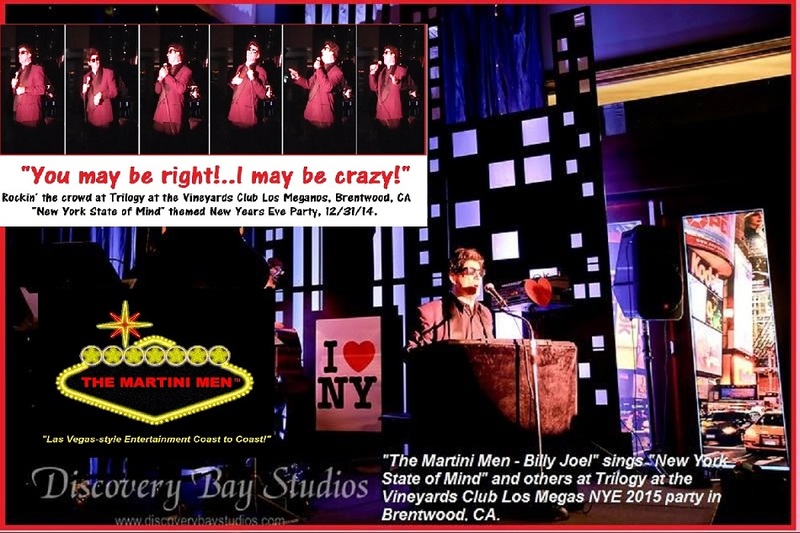 For example, for New Year’s Eve 2016, “The Martini Men TM” performed all the way out on the west coast in Brentwood, California for the exclusive golfing resort community Trilogy at the Vineyard as "Frank Sinatra, Dean Martin and Billy Joel." They requested this unique Triple-Star show for their themed “New York State of Mind New Years’ Eve,” so any combination is a great show! 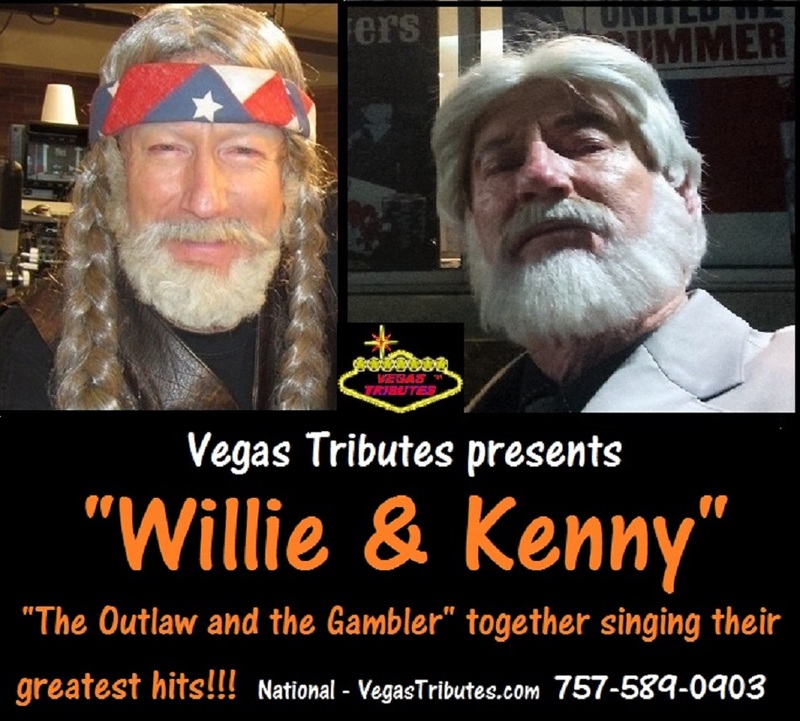 Also, with the unique "Classic Country - Wild West" flavor of both "Willie Nelson" and "Kenny Rogers," you can even consider our shows for fun attendance building "Wild West" themed casino - gamblin' parties! 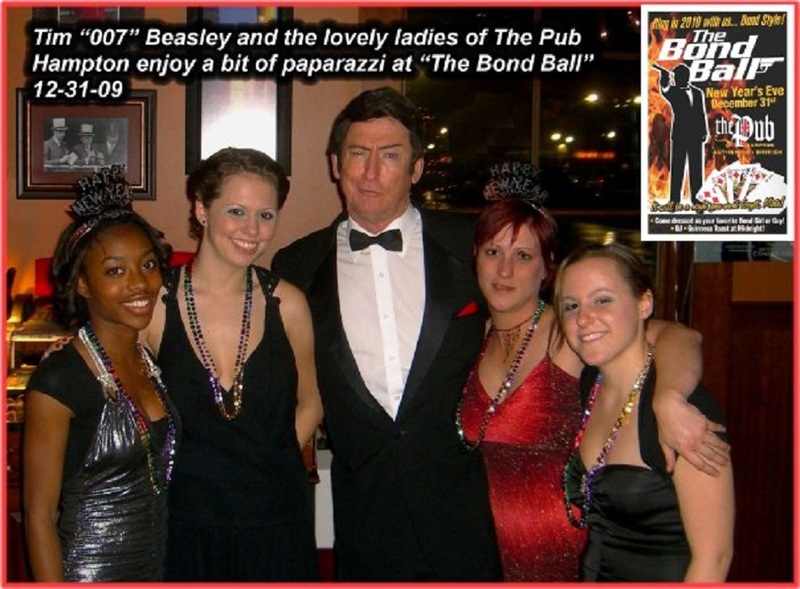 We even have "James Bond-007" themed entertainment for your "Monte Carlo" Casino Party! "Martin Man" show of your choice, or optional triple-star 2 to 3+ Hour "The Martini Men TM" show is like they say in Las Vegas, a "real winner!" Rates of course will vary due to custom scheduling, timing, location, equipment needed...so let's talk first. A deposit will secure your date, with balance paid at the performance. This allows me to comfortably book my travel in advance as well. We can provide all of our travel needs, hotel, too, however we offer huge discounts if the travel is provided, saving you considerably, and you have full itinerary control. At this time your special date may be open, so call or email your requests…and we look forward to your reply!